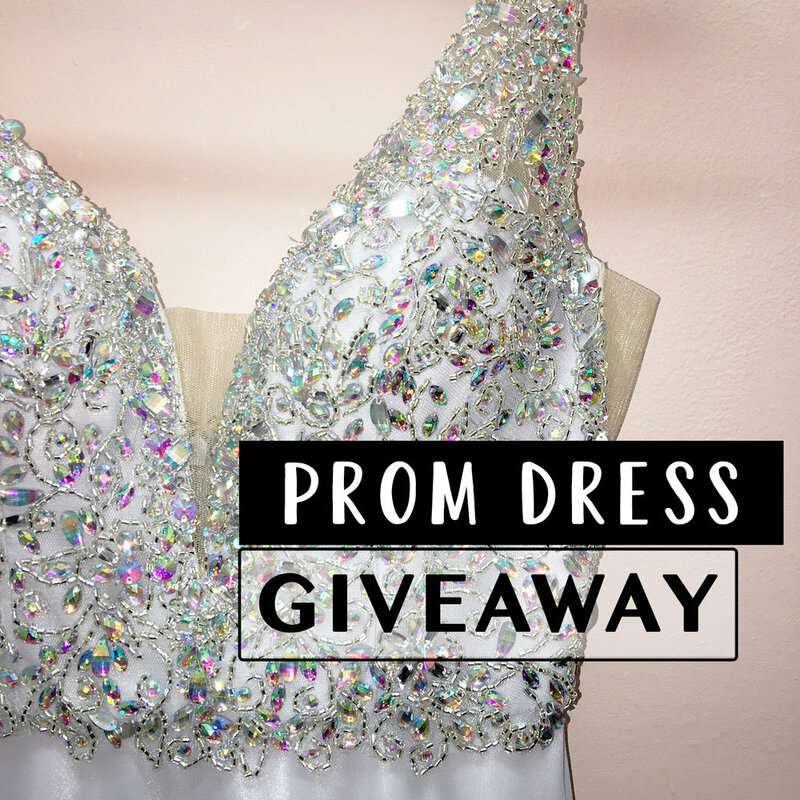 Want To Win A Free Prom Dress? Want to win a free prom dress? It’s easy! 1.) Make sure you’re following @bellamiadressedup on Instagram! 2.) Comment under THIS post and tag 3 friends! Contest ends February 28, 2018. Winner announced March 1, 2018. Up to $400 value. For more details and exclusions visit, click here.